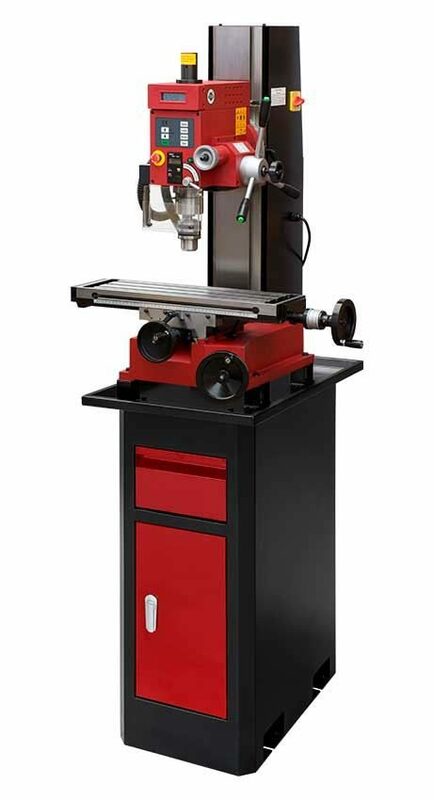 This sturdy machine stand is the ideal partner for your SIEG milling machine. 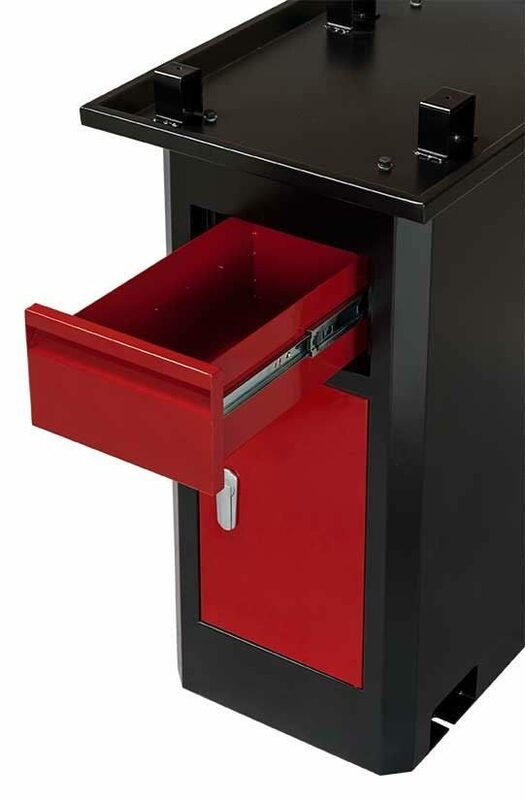 The stand is fabricated from sheet steel and is supplied in two parts: the stand and the oil tray. 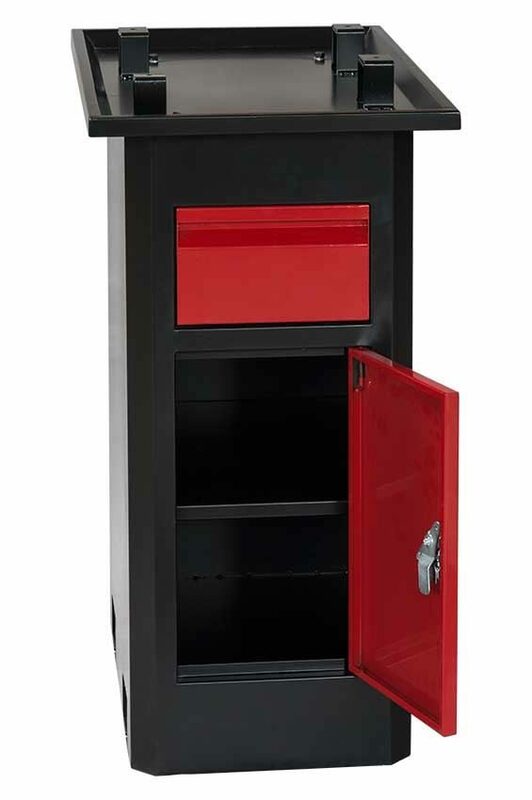 It is designed to be bolted to the floor for stability and includes a useful cupboard and drawer to store your milling accessories. 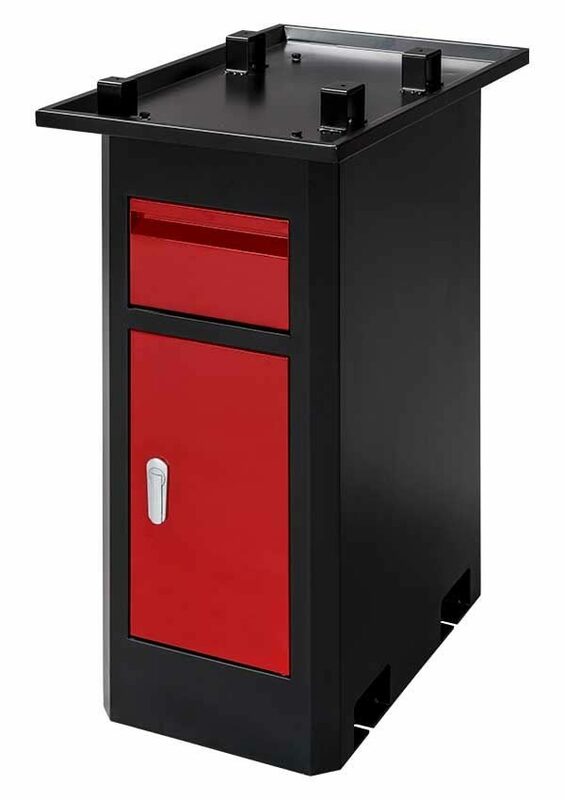 The stand may also be suitable for use with other machines. Some modification may be required. 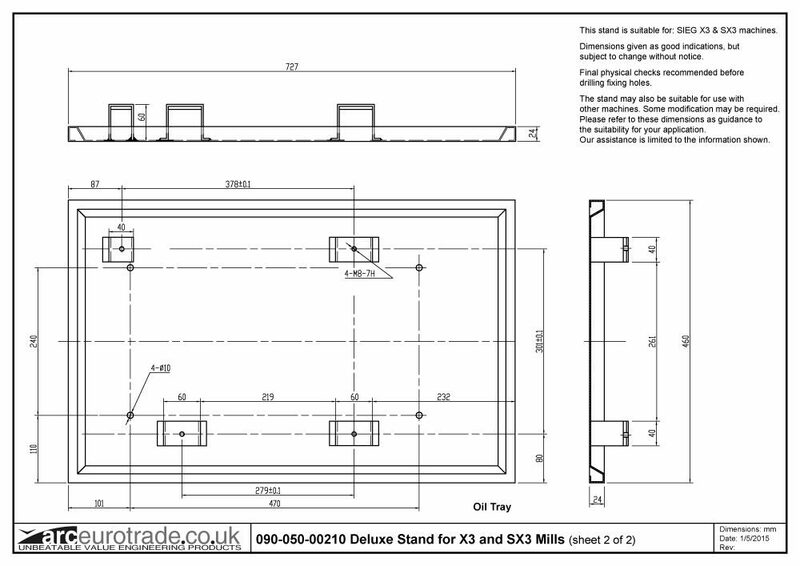 Please refer to the dimensions shown on the drawing as guidance to the suitability for your application. 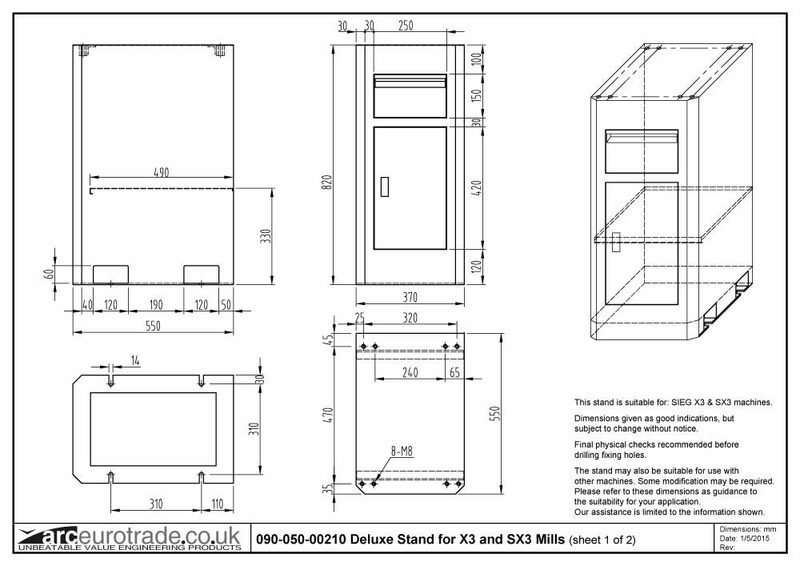 Our assistance is limited to the information shown on the drawing. Carriage £35.00 to UK mainland only (excluding Highlands and islands - price on application). Subject to availability, UK mainland carriage for this stand will be removed if purchased with a Super X3 Mill and only the Mill carriage charge will apply.